My name is Jennifer Swanson and my daughter is Isabella. 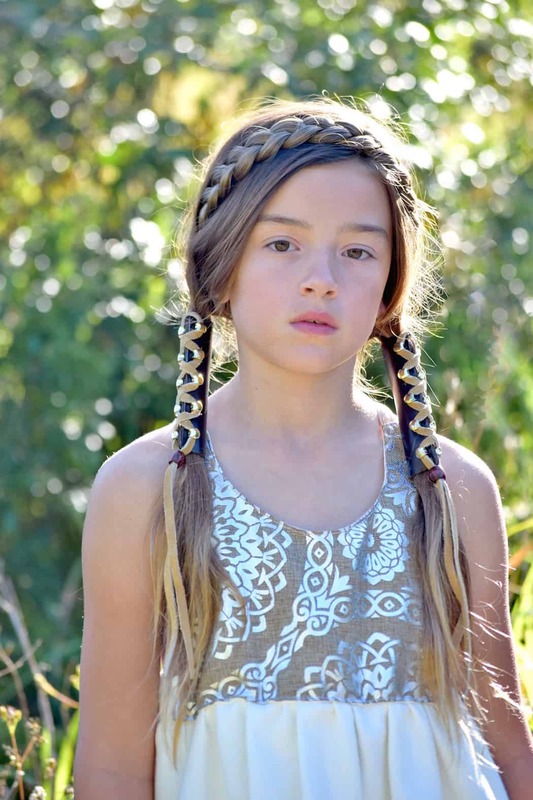 We were so excited to be asked to work with Magnolia Lake Children’s Clothing Company as Isabella modeled a Gorgeous Dress for them and it was an instant favorite of hers. We are fortunate enough to know the beautiful family behind Magnolia Lake Clothing and I have to say my family and I are blessed to have them as friends. Their inspirational designs, vintage look, and handmade touch make them so appealing and it is so important to us to support handmade and Made in the USA companies. I have had a love for photography ever since high school and we relocated from Illinois to Florida years ago and there is so much beauty here in Florida that I started taking a lot more photos of nature and my children. Isabella and I started our modeling journey three years ago for Boutiques; just for her and I to have special bonding time as she likes to dress up and I wanted to get back into photography. Our family also feels it is very important to give back so this summer my children and I started volunteering at the Vero Beach Humane Society where we work with the Read and Relax Program. In this program we read books to the dogs outside of their kennels and it helps them to relax and become adopted more easily because they are not as wound up when people come to look at them. I will also be donating my time, when the kids head back to school, to photograph the animals at the Humane Society by providing pictures for their website and facebook pages. I am able to volunteer weekly at my children’s elementary school by helping their teachers and visit the classrooms every week as a guest speaker for a program called Winner’s Walk Tall. It helps me cover topics with the children in order to help them handle daily situations such as bullying, cheating, manners, and how to be a better person. Pretty much every topic imaginable we cover throughout the school year. It was and is such a rewarding experience that now as I go into school and around town I hear, ” Hi Mrs. Swanson. I want you to meet my parents”. In additional to this, I was able to take photos of the teachers and their classes for Teacher Appreciation Week and give them the movie star treatment which was so much fun for them to have this year. 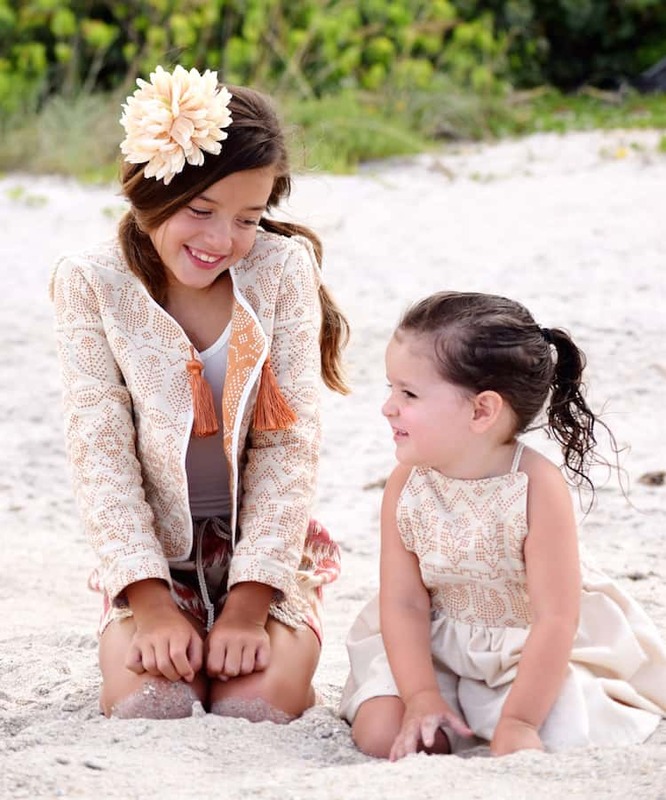 It has really fueled my desire to start a photography business after being asked to be the second photographer on site for the Magnolia Lake Clothing Fall Shoot in Vero Beach, Florida. It was truly so much fun working with all the girls and Isabella was so excited to be a part of it and we both made new friends. I thought to myself, I would really love to do this for others so I am ready to start my journey as a local photographer in Sebastian/Vero Beach Florida and can’t wait to see what the future holds! 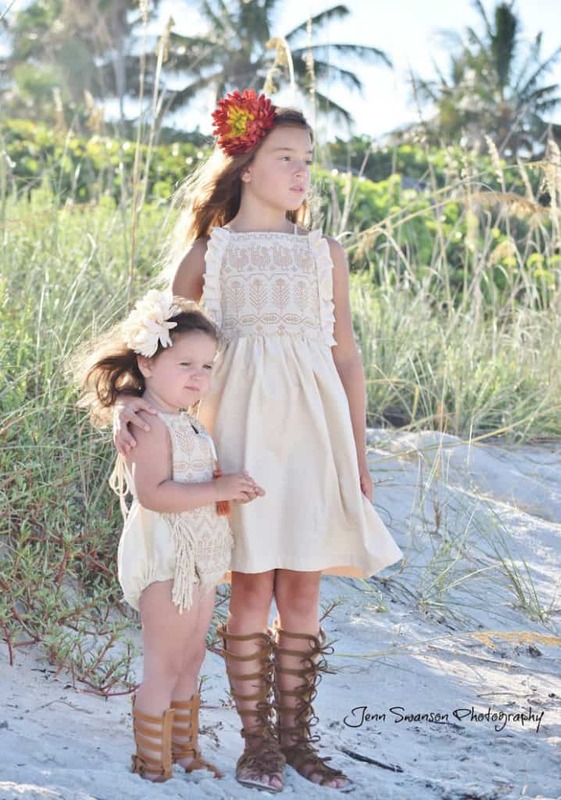 This entry was posted in Style and tagged Children Photography, Custom Girl Dress, family photographer, Girl Model, Girl Photography, Girls Clothing, Magnolia Lake Clothing, Model Photography, Vintage Girls Clothing, Vintage Girls Dresses, Vintage Photography.